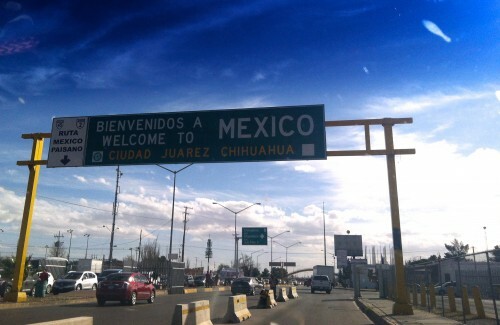 It’s not as though Gabby Carballo is trying desperately to escape her hometown of Ciudad Juárez, Mexico. She is wary of what the “escape the violence” media narrative has done to the city’s image in recent years. Gabby does, however, live on this side of the border in El Paso, Texas. She has the same visa as hundreds of other Mexican nationals living in far West Texas. It’s the F1, issued to full-time international students studying in the US. Currently there are 51 F1 students enrolled at the University of Texas Permian Basin, 14 at Sul Ross State University in Alpine, and 1800 at the University of Texas El Paso. Out of those 1800 at UTEP, around 1200 are Mexican citizens. UTEP is a “commuter school” – and more than 500 students cross the border from Ciudad Juárez to the El Paso Campus every day. Gabby is a recent graduate of UTEP. She commuted from Juárez to El Paso for her first several years of school, a trip that could take anywhere from 30 minutes to 3 hours. She moved to El Paso in 2011, when she decided that the commute was no longer worth it. She has graduated and is nearing the end of her 60 day grace period in the US. When I arrived in El Paso, Gabby was checking her mailbox several times a day. She was waiting on an extension of her student visa via the OPT program, the Optional Practical Training Program. This allows F1 graduates to prolong their stay in the US for an additional year of work training. Gabby hadn’t been able to visit her family in Juárez for several months, because she wouldn’t have been permitted to cross the border back into El Paso if she left. She was at risk of being deported. Before I left, her visa did arrive—just one and a half weeks ahead of the deadline. I asked Alejandra Urquide, a current F1 student at UTEP, whether she hopes to get a job in the United States when she graduates. It can be an abrupt transition. Then again, the F1 Visa and the OPT program are not necessarily designed to help international students secure careers in the US. The F1 expires once school is over, and the OPT is a temporary extension meant to provide students with an additional year to train in their field. In order for students to extend their visa for the one year following graduation, they must find work or an internship that is directly related to their degree. Once the OPT year is up, they may face the same obstacles as any immigrant: non-citizen status, English as a second language, and racial discrimination. “I mean even for U.S. Citizen, it’s really hard to find a job right now,” says Itzel Zambrano, a UTEP graduate in graphic design. Itzel has had an easier time of it than most—she has managed to secure what is called a TN work visa. It’s for a job with a graphic design firm in El Paso, and will last at least through this year. Alejandra expects to graduate from UTEP this December. And Gabby? 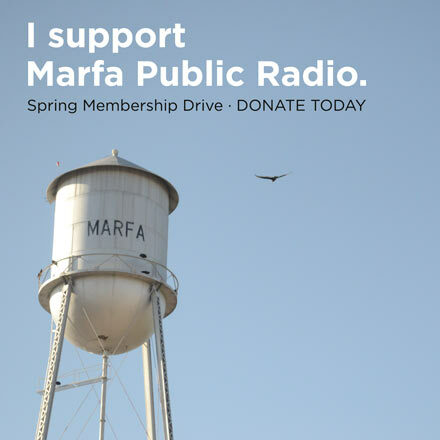 Now that she has her OPT, she has relocated to Marfa for an internship with the Chinati Foundation. 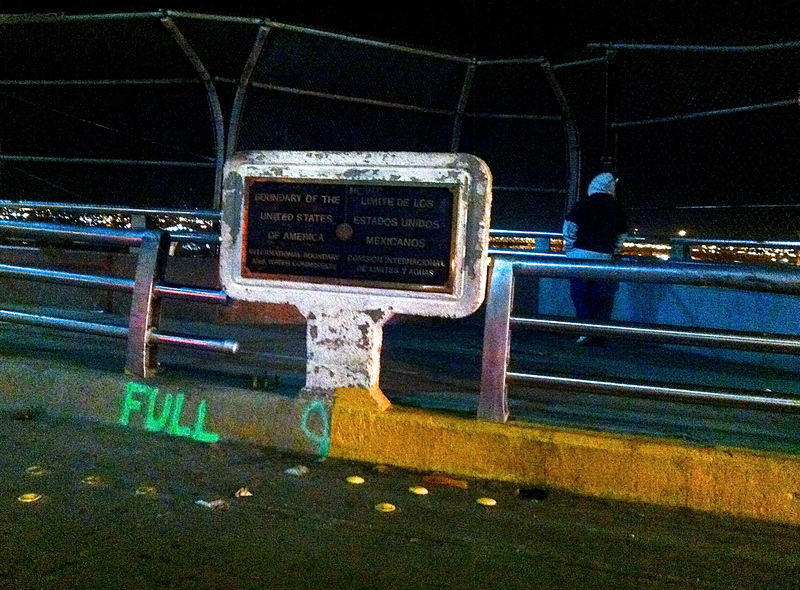 The border between El Paso, Texas and Ciudad Juarez, Mexico. This entry was posted in KRTS News and tagged Border, El Paso, F1 Visa, Immigration, Juarez, Sally Beauvais, UTEP. Bookmark the permalink.